By this inheritance strategy, we can map the whole hierarchy by single table only. Here, an extra column (also known as discriminator column) is created in the table to identify the class. Let's understand the problem first. I want to map the whole hierarchy given below into one table of the database. You need to use @Inheritance(strategy=InheritanceType.SINGLE_TABLE), @DiscriminatorColumn and @DiscriminatorValue annotations for mapping table per hierarchy strategy. In case of table per hierarchy, only one table is required to map the inheritance hierarchy. 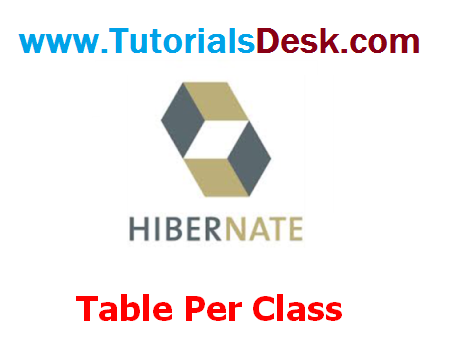 Here, an extra column (also known as discriminator column) is created in the table to identify the class.